Businesses take a great deal of money. If you own a business in South Carolina, we can provide you with some financial security with a South Carolina business insurance policy. Our commercial coverages offer a range of protection including general liability, excess liability, property insurance, professional liability and so much more. 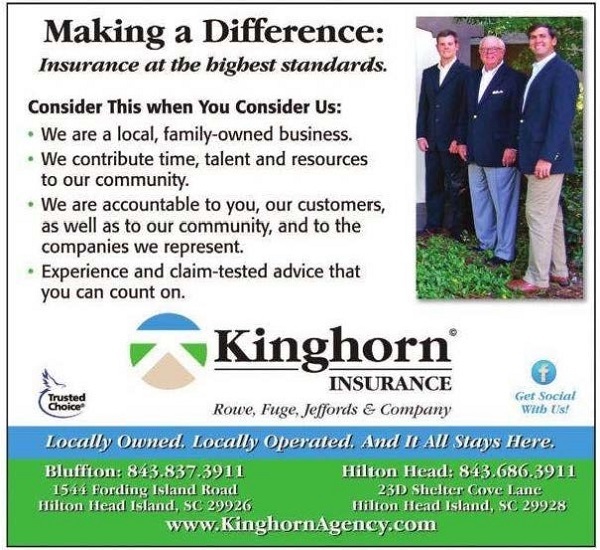 You put a lot of yourself into your organization and we support your efforts at Kinghorn Insurance of Hilton Head Island. Get in touch with us today to learn more about South Carolina business insurance.